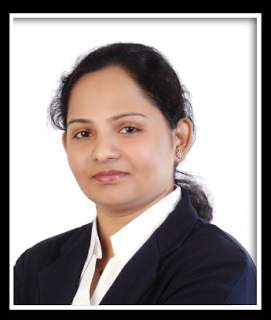 Archana has been a certified Project Management Professional (PMP)® since 2008 and PRINCE2® Practitioner since 2010. She is also ITIL (Foundation 2011 & Intermediate) and Six Sigma (YB) certified. She has implemented her project management skills and experience on trainings for ITIL, Microsoft Projects, PMP® certification and Prince2.